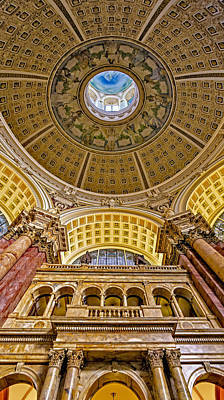 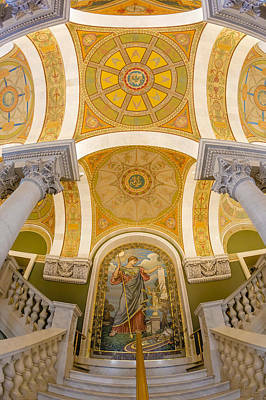 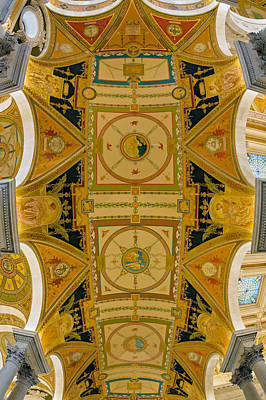 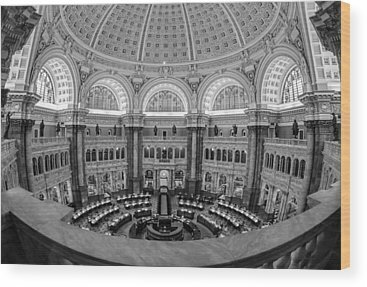 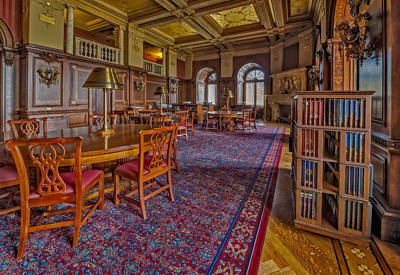 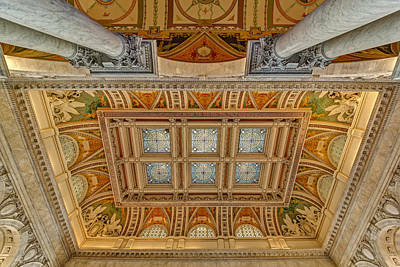 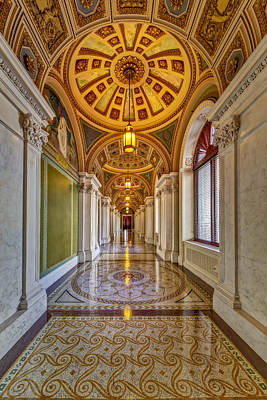 Photographs and images from the United States Library of Congress in Washington DC. 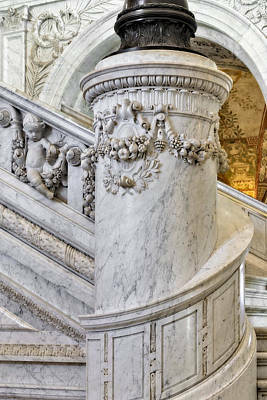 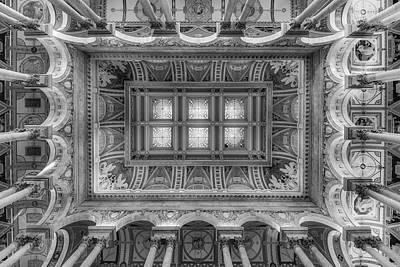 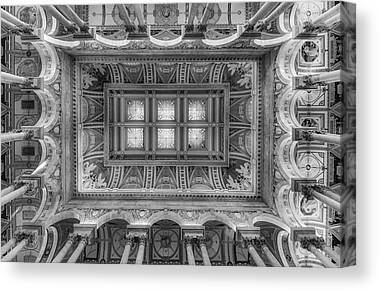 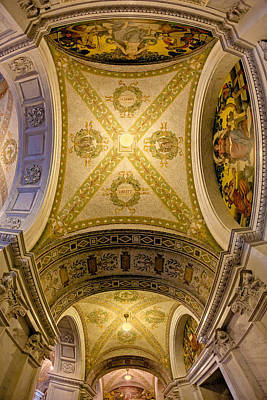 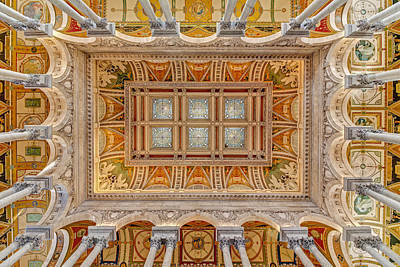 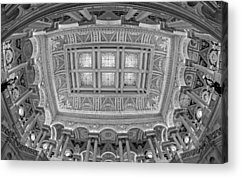 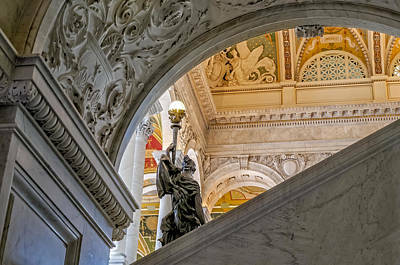 Views to the Beaux-Arts architecture with fine decorations, murals, painting, marble halls, columns, carved hardwoods and stained glass domes. 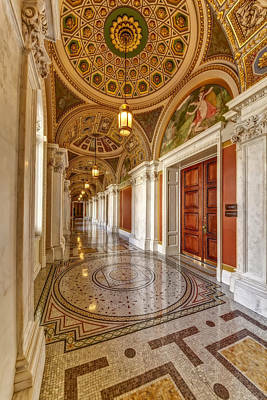 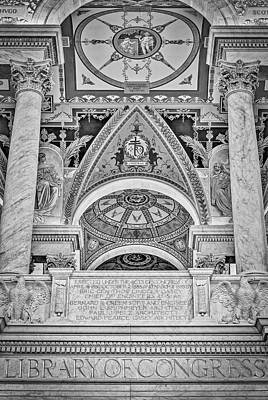 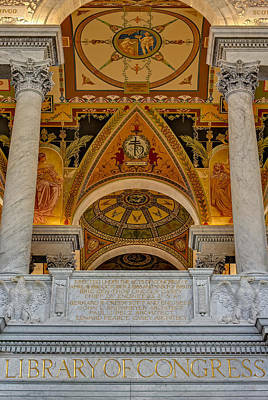 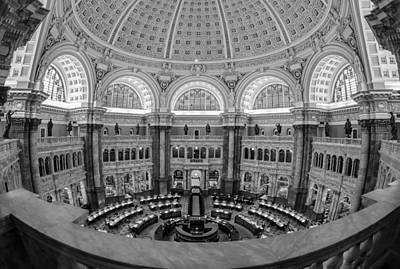 The US Library of Congress is the research library that officially serves the US Congress but which is the de facto national library. 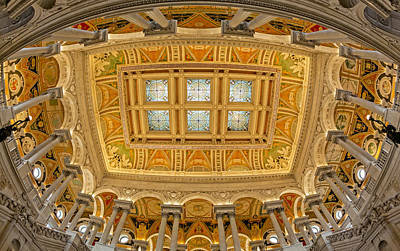 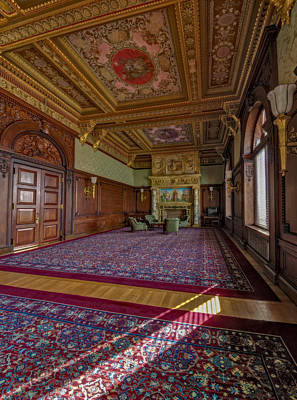 It is the oldest federal institution in the United States.